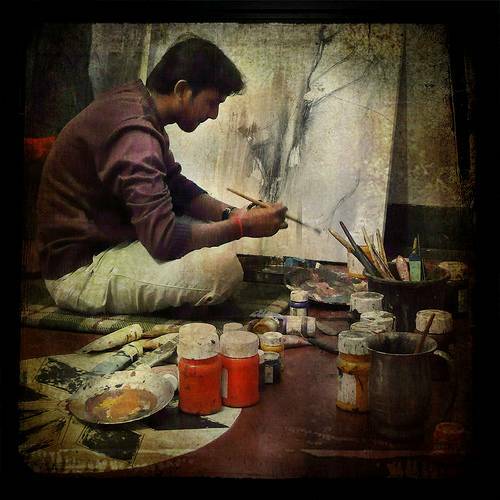 Such creative pursuits can bring great joy to those who do them and to those who enjoy the results. But you really don’t have to be an artist to infuse your home and life with the benefits of creativity. Creativity is a God-given ability to take something ordinary and make it into something special. It is an openness to doing old things in new ways and a willingness to adapt other people’s good ideas to suit our personal needs. The creative spirit is part of our heritage as children of the One who created all things. And nurturing our creativity is part of our responsibility as stewards of God’s good gifts. It is a way of seeing, a willingness to see wonderful possibilities in something unformed or ordinary or even ugly. The first year Bob and I moved to Riverside, California, we went to an auction in an old building near Mount Rubidoux. It was fun to see the various “treasures” that were up for sale-everything from armoires to yarn caddies-and to listen as the auctioneer shouted the calls. Then an old, greasy market scale went up-and Bob shouted a bid. I nearly died on the spot. Whatever did he think we would do with that? We won the bid and paid $32 for that ugly old scale. When we went to pick it up, I looked at it doubtfully, but Bob was sure he had bought a treasure. He was right! We stripped the old scale clean, shined and polished it until it almost looked new, and put it on a table. That was more than 20 years ago, and we are still enjoying Bob’s imaginative purchase. It graces the narrow table behind our sofa with fruit in the tray-or sometimes a pot of flowers, a bowl of potpourri, or a Boston fern. 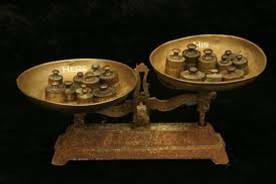 Over the years, as we continue to shop for antiques, we often see scales not nearly as nice as ours that cost hundreds of dollars. I am so grateful to Bob for his creative input into our home. One day Bob brought me another treasure from one of his antique sprees. 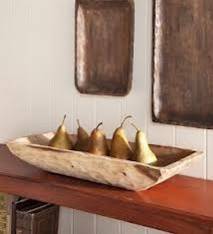 It was a large, wooden, hand-carved, rectangular bowl-another of those “What will I ever do with that thing?” items. But how I enjoy that bowl as it sits on our butcher block island in the center of our kitchen! I keep it full of potatoes, onions, avocados, oranges, lemons, apples, and a variety of other fruits and vegetables. The kind of vision that brings the special out of the ordinary has long been part of the American tradition. Even in the tiniest frontier cabin, pioneer women found ways to express their creative urges and to add touches of loveliness to their environment. 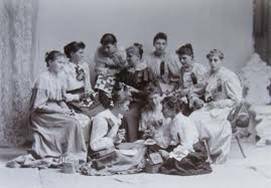 In great-grandma’s day, quilting was a wonderfully creative pursuit for women in many areas of the country. 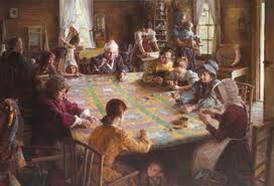 When women married or had a baby, friends and families gathered together to make the quilts they needed to keep warm. They used old, discarded clothing, cut up and patched together into colorful designs and then carefully padded and stitched to make warm coverings. 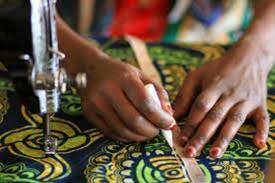 The women worked, talked, and exchanged recipes; they solved garden, food, husband, and children problems all while their hardworking fingers sewed. These quilts were truly labors of love-practical coverings transformed from simple materials and a basic household need into a work of art. The “More Hours in My Day” seminars that Bob and I conduct have taken us several times to the state of Ohio, the home of many Mennonite and Amish people. Amish women still gather daily to quilt and to visit, and they have gorgeous, bright coverlets to show for their work. The spirit of creativity flourishes in their simple, homespun tradition. Quilts are priceless examples of folk art and a beautiful testimony to the creativity of our American heritage. Where I live, they are making a huge comeback. Even the million-dollar homes in our area are decorating their beds and sofas with quilts. 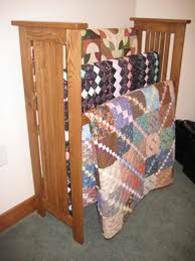 And each of the high, old-fashioned beds in our own home proudly displays a hand-stitched Amish quilt. When I look at them, I am filled with a sense of reverence for the gift of creativity they represent. We cannot make something where nothing existed-whether it be a poem, a house, or a painting-without breathing life into it so that it may itself breathe. But the “quilt revival” is far more than a decorating trend; it is a living art. Many women are not only buying quilts, but rediscovering the joy of making them. Right here in our state of California there are numberless quilting classes, quilting groups, and quilting guilds. 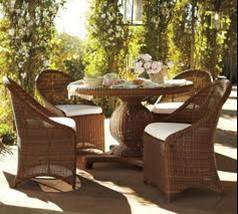 People are rediscovering the fulfilled and homey wholesomeness of the days when women gathered to pool their creativity and beautify their homes with warmth and comfort. Quilting is not the only creative secret you can use to enrich your life and home. 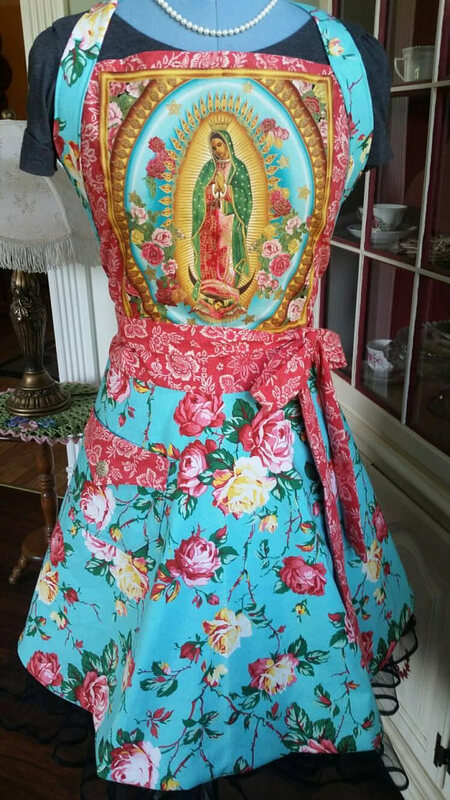 The womanly tradition of making ordinary objects serve double duty as things of beauty is alive and well in many households and is constantly expressing itself in new ways. 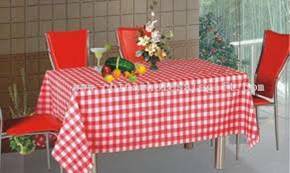 The first time I used a bedsheet as a tablecloth, for instance-quite a few years ago-everyone thought it was a cute idea, but a little strange. Sheets were made to put on beds, not tables. 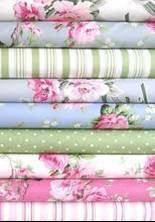 But now sheets are used for curtains, drapes, sofa cushions, ironing board covers, quilts, wallpaper, placemats, napkins, window shades, and much, much more. The fabric is wonderful-easy to wash, never needs ironing, folds well, and stacks smoothly-and one sheet provides a wide expanse of seamless material. The prices are great if you watch for sales and shop outlets and discount stores, and the variety of patterns is astounding. Even catalogs offer sheets in beautiful, feminine prints and florals. My friend Lynn took Ralph Lauren sheets that she bought on sale and decorated her entire house in the same print-a beautiful blue floral. She covered two sofas, softened her windows with billows of sheets, made dozens of throw pillows. She lined an antique armoire with the sheets and put in shelves, a pretty crystal lamp, and all her dishes and special memory pieces. 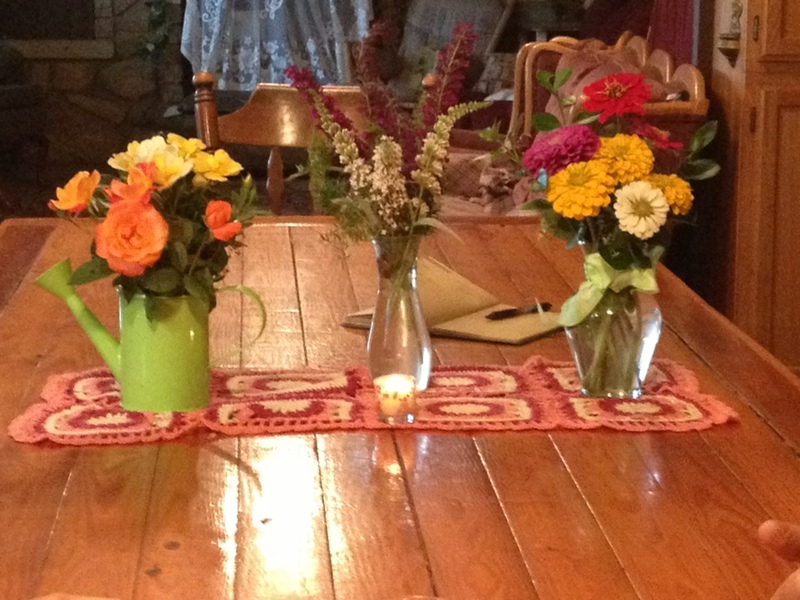 The table had a runner in the same print with a centerpiece of silk flowers in the same floral colors. It really takes very little besides creativity to turn our homes, condos, and apartments into true retreats-bits of heaven on earth. The world around us can be changed by the smallest of creative touches. The woman who takes time to think creatively can put together a homey environment out of whatever she has. Cost, size, and possessions really have little to do with a beautiful home. In fact, if we own too much, we can easily let our lives degenerate to the point that we are merely a keeper of things. In many cases, the loveliest things are also the simplest. Another friend of mine, Irene, moved with her husband, Dan, to a small village in the mountains where Dan pastored a small church. We visited them and experienced what Irene had clone to a tiny mountain cabin full of “inherited” wicker furniture. Irene painted all the old wicker white. Then she hit the sheet aisle of the local discount stores. Soon plump, colorful cushions brightened the wicker chairs and sofas. Adorable matching drapes covered the windows. The bedroom wall was papered with sheets. So was the bathroom-and the shower curtain was also a sheet. For less than a hundred dollars, Irene turned a dingy cabin into a dreamy retreat for the two of them. And then something even more exciting began to happen for Irene. Encouraged by friends who visited and praised her decorating talents, Irene decided to take a few classes and eventually became an interior designer. She also teaches “Do It Yourself with What You Have” seminars out of her home, where she encourages women to make their homes into beautiful blessings. A wonderful career and ministry have grown out of Irene’s willingness to use her God-given creative talents to transform what she had into something lovely. 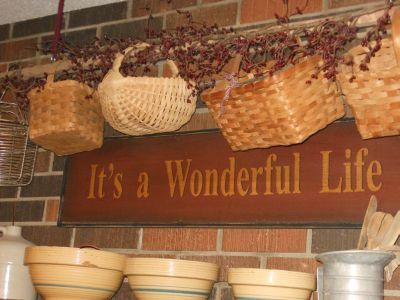 When we lived in our “barn,” one of the things our guests liked most about our dining room was the hundreds of baskets that hung from the ceiling. Each basket was different-some were willow, some wicker, some twig; some with a sprig of dried flowers tucked in. 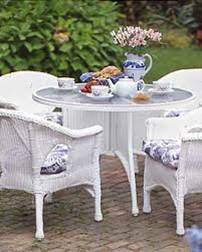 All together, they picked up the charm of the aged bricks that formed the floor of the room and relaxed the more formal effect of table and china cabinet. I saw that idea first in a magazine, but for a very different room. Even in borrowing someone else’s idea, it is almost impossible to keep from making a creative endeavor your own. My longtime friend Rosemary, has a shell and rock collection. That’s far from an original idea, but Rosemary has used it to preserve memories of their many travels around the world. 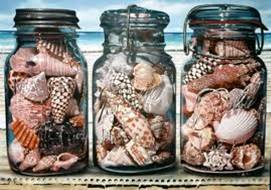 On all their trips, she collected shells and pretty rocks from places they visited. 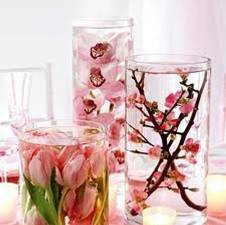 And her treasures show up everywhere in her home: in jars, vases, bowls, and around their plants outdoors. She has even hot-glued them around picture and mirror frames, creating wonderful conversation pieces as well as things of beauty. Another friend, Yoli, has added a musical ring to the basic idea of creative expression through collections: She collects bells. 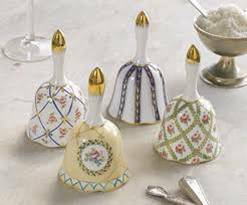 Many of her bells have come to her as gifts from all over the country. She displays them on a round lamp table in their living room and can tell a special story about each one. It’s so fun to ring them and listen to the different sounds, from the tiniest crystal tinkler to a huge, loud dinner bell.